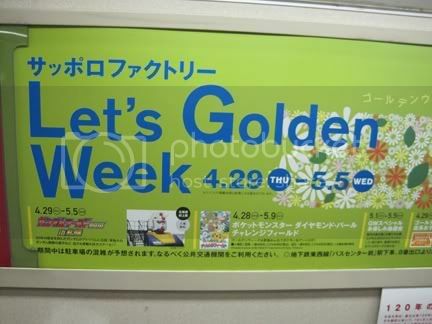 Golden Week is a series of four (count them...FOUR) national holidays in a row, paired up with a couple of weekends! It's pretty much brilliant, and once again this year, serves as my excuse to head down to Tokyo and see a little more of mainland Japan. Jacob and I will be on our way South tomorrow where, if all goes planned, we will be meeting up with my mom (fresh off of American soil) for a romp and a frolic! We'll have the full photo update here in a few weeks...until then, happy spring, everyone...let's vacationing! Whew! Well, That Was Long! Yes, it was bound to happen sometime, folks: a month-long hiatus without any updates from the Thiessen Twosome. Blame it on Facebook. Or trying to make it through that last little (looooong) hump of winter (yes, we did have snow here in April. Meh.). Either way, we're (hopefully) back as the sunshine is peeking through the clouds and mountains, and spring is slowly making its presence known up here in Hokkaido. 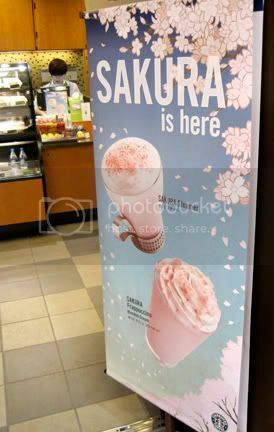 Yes, all sakura aside, spring is going to rock here: new schoolyear and students, new job for Jacob (was promoted within and is now is one of the main cooks instead of bartender! ), new photography and traveling inspiration, and, oh yeah, my mom will be coming for a visit this week! Go, Linda! Will be back shortly with all the photo-Japan-goodness for you, folks!